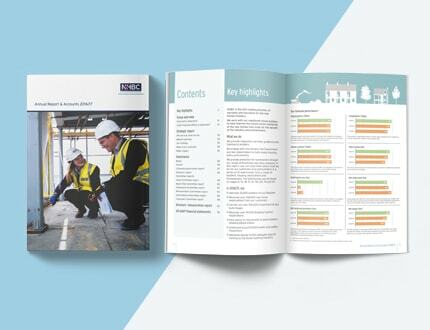 Read our Annual Report and Accounts as well as our Solvency and Financial Condition Reports. 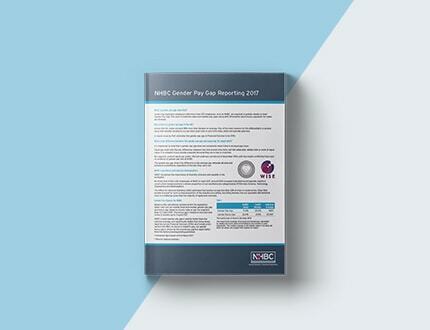 NHBC's Annual Report & Accounts document combines our traditional Annual Review with a full set of our financial statements. 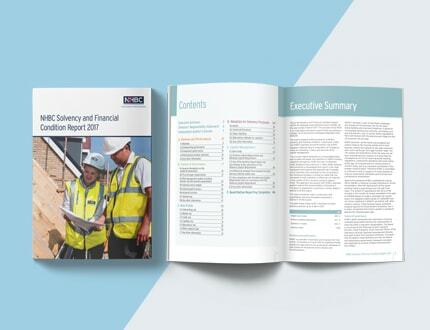 The report presents different aspects of NHBC's solvency and financial condition. 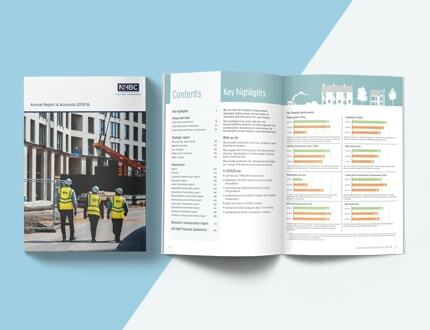 In particular it sets out NHBC's business and performance, risk profile, valuation methods used in preparation of its balance sheet on a Solvency II basis, and overview of its capital management.